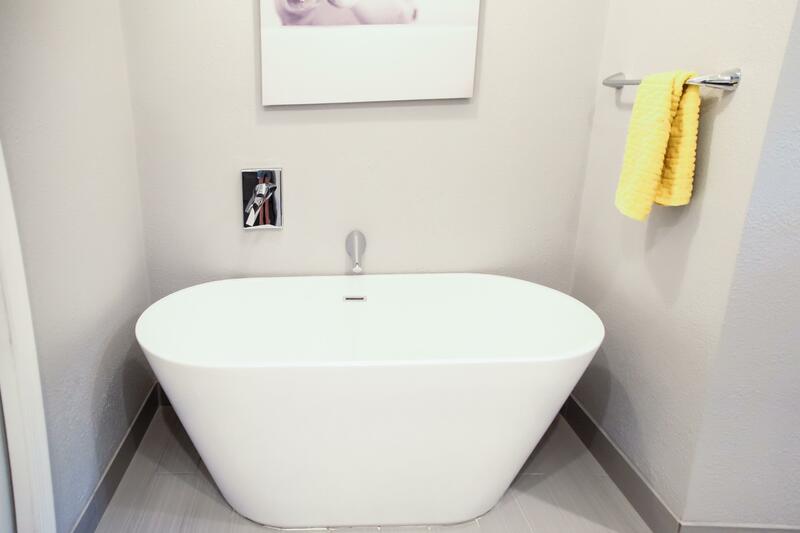 The Anthony Family headed to the beach, and were so excited to arrive back stateside to a whole new masterpiece of a hall bathroom for their young daughter. 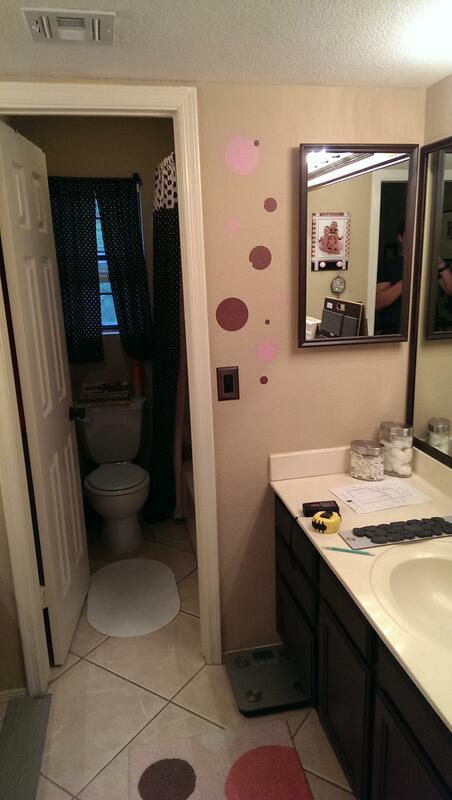 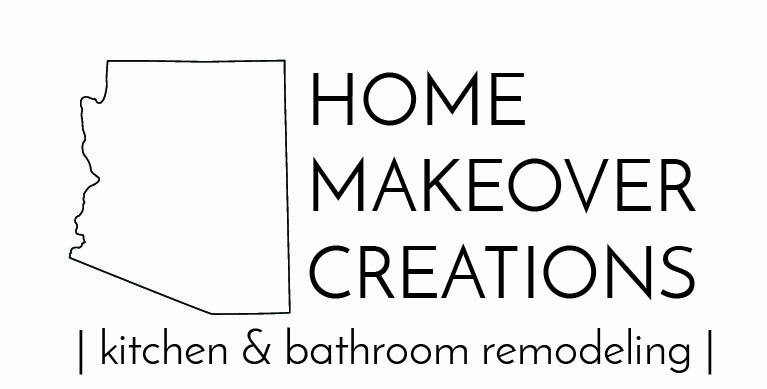 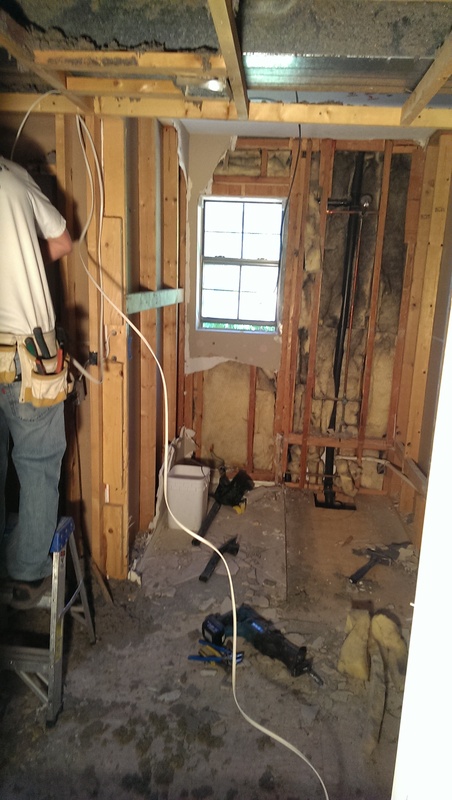 In this remodel, the shower and toilet previously fit in a closet separate from the vanity main room. 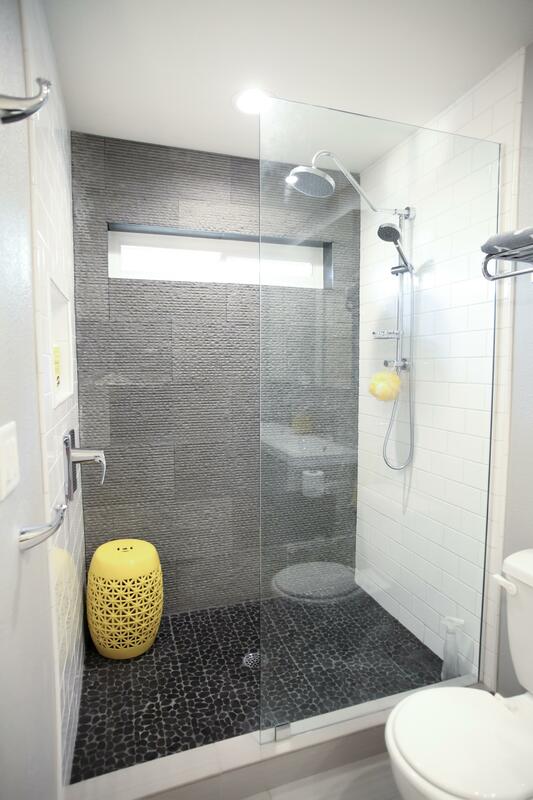 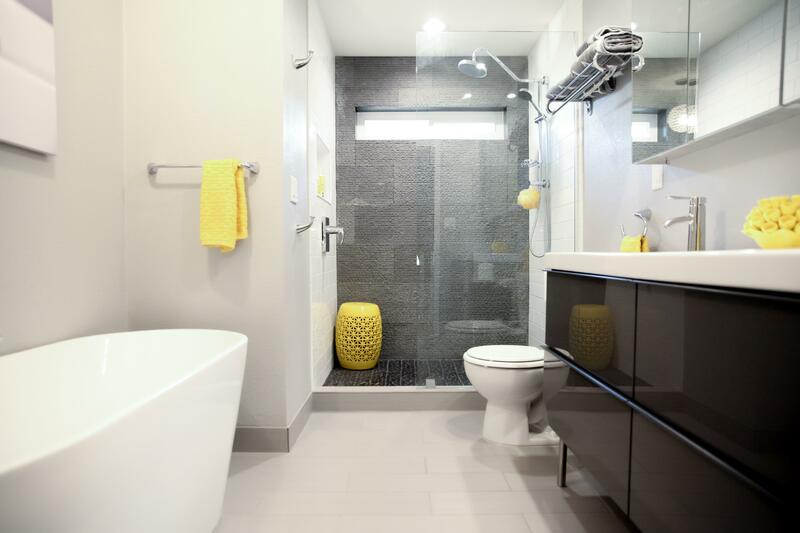 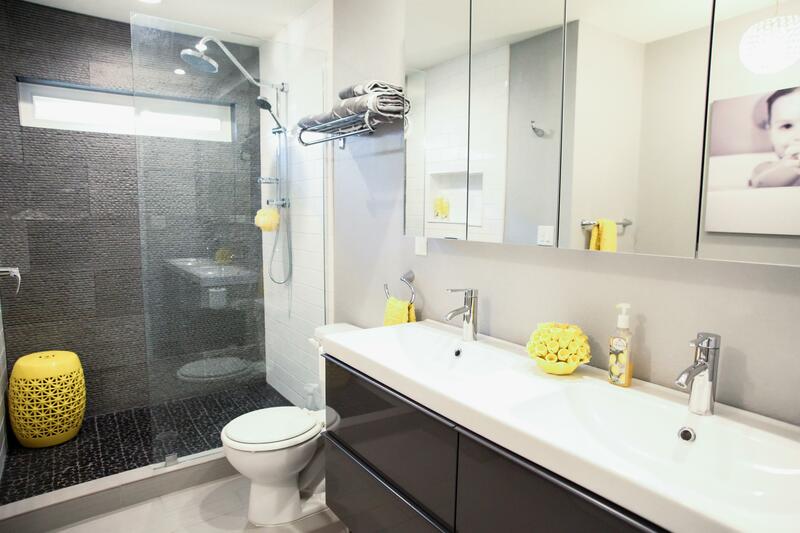 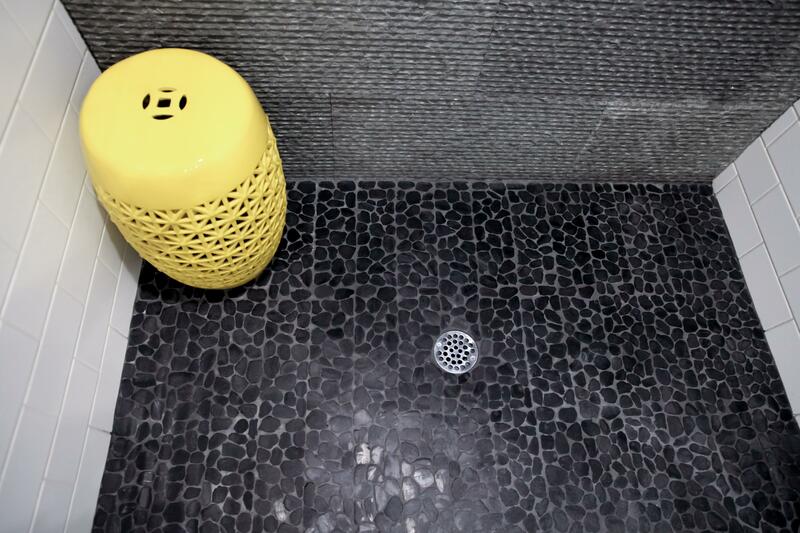 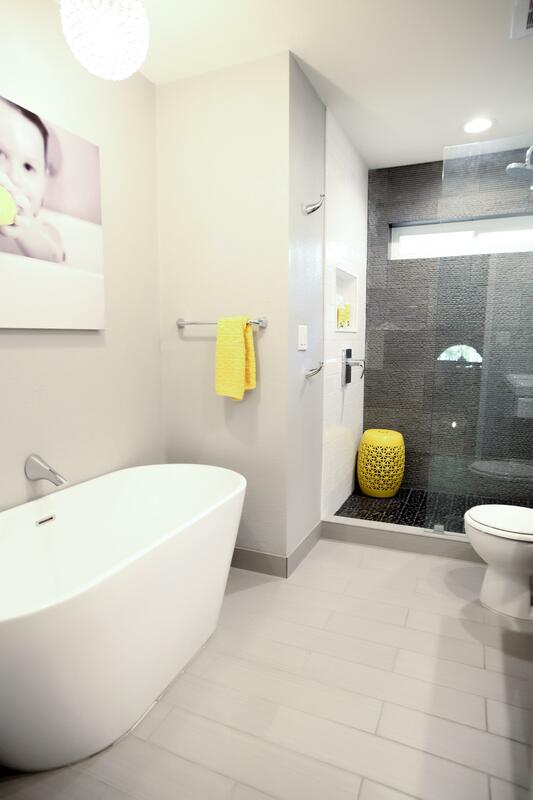 The removal of the walls around the composite shower and toilet makes this room completely open up with light.